Overlooking the Atlantic the Fairmont Southampton features 10 restaurants, 2 bars, indoor and outdoor heated pools, an 18-hole golf course, 6 tennis courts and a luxe spa. 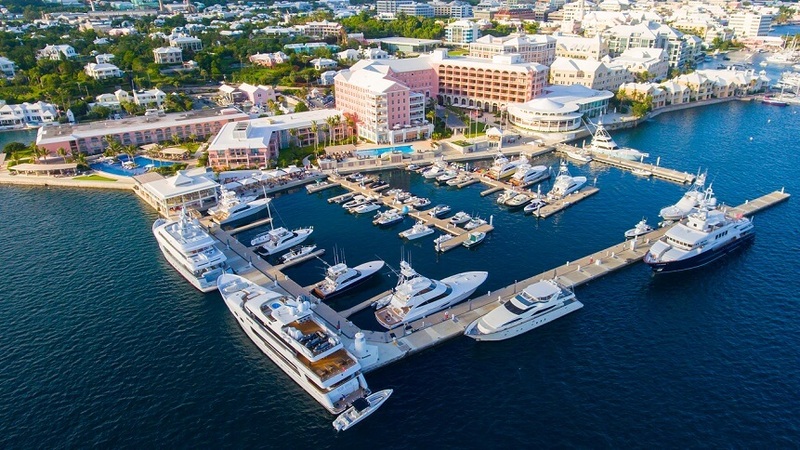 Overlooking Bermuda’s stunning Hamilton Harbour, the Princess features 3 restaurants, 2 bars, an infinity pool, a spa and a gym as well as a luxury shopping. This intimate, 62-room hotel is widely recognized by prestigious travel publications as one of the best hotels in Bermuda and the world. 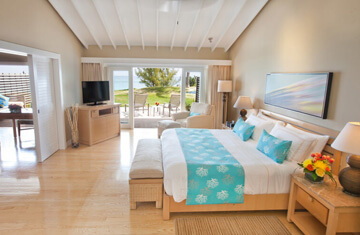 Every room at The Reefs has a private balcony and stunning ocean views overlooking its secluded pink sand beach. Set on Rose Hill overlooking the UNESCO World Heritage old town and its historic harbour is The St. George’s Club, a cottage hotel resort which is locally owned and operated. Uniquely Bermudian Boutique Hotel. Rosedon captivates from the moment of arrival, royal blue awnings signaling a warm welcome to longtime guests and new friends. As one of the most intimate and elegant hideaways on the island of Bermuda, the Elbow Beach Resort is a boutique enclave of elegant style and service. If you’re looking for a comfortable, quaint place to stay while you’re in Bermuda, click on the categories above to see all listings. Wake up to the colourful sunrise at a guesthouse or soak up the sun poolside at one of Bermuda’s premier hotels or resorts. Wherever you choose to stay in Bermuda you will feel like you are in the comfort of your home with a backyard paradise. Located in Warwick, one of the central parishes of Bermuda, the Sandpiper Apartments are within walking distance to the breathtaking beaches along the South Shore as well as a public park with a remarkable view of the Atlantic Ocean. Valley Cottages & Apartments, another great apartment option is located just minutes from Elbow Beach and situated in a lush green valley of palms and tropical flowers. Tucked away amidst the flowering rural lanes of Paget and set amidst a bountiful garden, Dawkins Manor offers visitors a “home away from home”. Founded in 1949, Rego Sotheby’s International Realty offers exceptional services to help Bermudians and International Purchasers fulfill their dreams of home ownership in Bermuda. There are several quaint cottages spread throughout Bermuda. Greenbank Guesthouse & Cottages is tucked away on a small tip of the island with a picturesque view of the Great Sound. This is the perfect location to watch the sun rise or set at the end of the day. Climb onboard the Venetian for a luxurious ride through Bermuda’s crystal blue waters. This 100ft charter yacht offers you the best views of Bermuda from the ocean on a comfortable, elegant stay. With four staterooms, bathrooms and an entertainment system, this is the perfect combination of privacy and paradise. 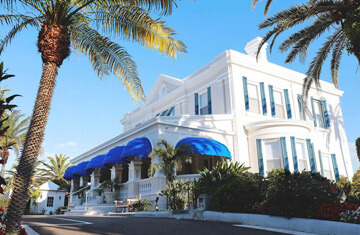 There are numerous guesthouses in Bermuda, each with their own character. 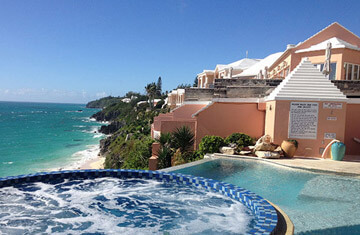 Located in Paget, Little Pomander is a small intimate guest house offering Bermudian hospitality. Located in Warwick, the western end of the island, Granaway Guest House & Cottage has a panoramic view of the Great Sound. As one of the most intimate and elegant hideaways on the island of Bermuda, the Elbow Beach Resort is a boutique enclave of privileged luxury, style and service. Bermuda’s premier cottage resort, Cambridge Beaches, provides the sanctuary for adults seeking a relaxing escape from the demands of contemporary life. Perfectly located on its own private beach in manicured gardens, just 10 minutes from the City of Hamilton and 30 minutes away from Bermuda International Airport is Coco Reef Resort. Set on Rose Hill overlooking the UNESCO World Heritage old town and its historic harbour is The St. George’s Club, a cottage hotel resort which is locally owned and operated. Fourways Inn Cottage is a private and tranquil inn located nearby golf courses, beaches, and on the outskirts of Hamilton. It is well known to locals for their tasty brunch selections and gourmet meals. Unpack your bags in Bermuda’s East End and live like a local, exploring cobblestone streets, secret beach coves and charming architecture. Perched on Hamilton Harbour, The Hamilton Princess & Beach Club present magnificent, breathtaking views. Tempt your palates at the hotel’s two distinct restaurants and indulge in pampering at their brand new spa exhale. Overlooking South Shore stands Fairmont Southampton featuring 10 restaurants, a stunning spa with an indoor and outdoor pool and much more. The luxurious property is also within walking distance to South Shore beaches. 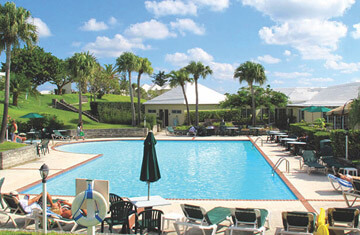 Another fantastic ocean side property is The Reefs Resort & Club. This intimate, 62-room hotel is widely recognized by prestigious travel publications as one of the best hotels in Bermuda and the world. Experience the Bermudian hospitality at its finest at Rosemont. Their friendly staff aims is to make you feel as comfortable as possible as they can arrange golf, tennis, cruises, cycle rentals to fit your needs. Pompano Beach Club, a family run property, sits perfectly perched on Bermuda’s stunning south west coast.The resort’s location is considered one of the best beachfront settings on the island, offering breathtaking ocean views from every part of the property. 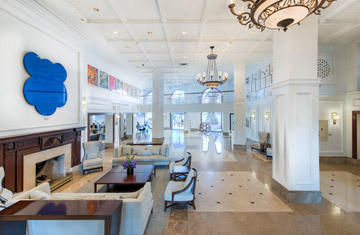 Modern but charmingly old-fashioned, Rosedon Hotel is unmatched as a Uniquely Bermudian hotel. Our individually decorated rooms with fine European fabrics, classic furnishings and four-poster beds surround a relaxing heated pool and tropical gardens full of blue passion flowers and birds of paradise. Royal Palms Hotel is located on the outskirts of Hamilton, ideal for a traveler who is eager to explore Bermuda and all that our beautiful Island has to offer. Escape to your own personal paradise and surround yourself with sparkling waters, breathtaking sunsets, and pink, sandy beaches with Bermuda Timeshares. 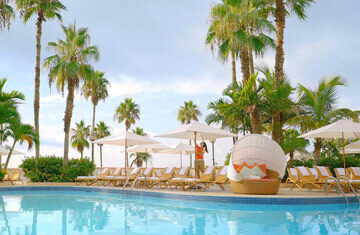 Vacation in this little slice of heaven and enjoy a tropical retreat you’ll want to experience again and again. Rent everything you need for your kids from Little Longtails! Along with the essentials they also provide a “Kiddie Concierge” with arrivals baskets filled with favorite food staples and treats as well kid-friendly tour and activity ideas.